Thank you for considering Nevada Career Institute for your health care career education! We look forward to working with you and your family. Please complete the application below and one of our Admissions Representatives will contact you to set-up an appointment and answer any questions you may have. 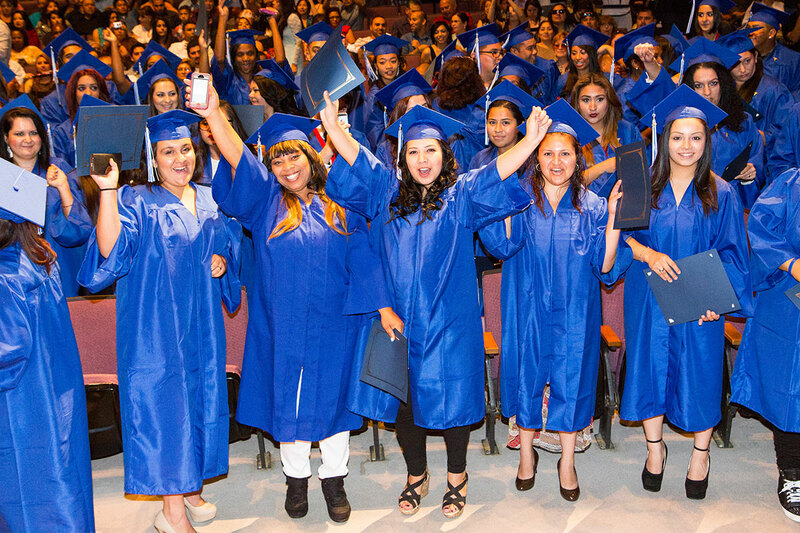 If no, do you have a High School Equivalency (HSE) or equivalent to a high school diploma?